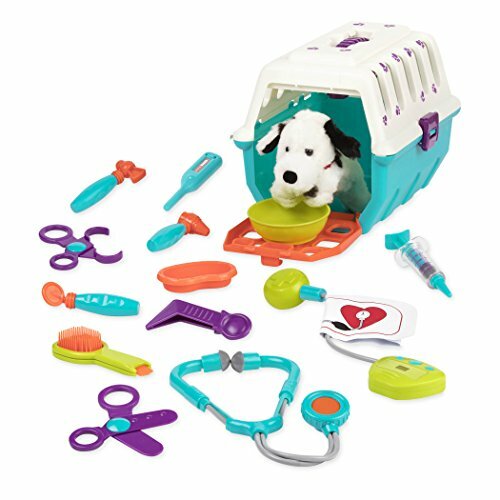 This is a great gift for a child that is over two years old. 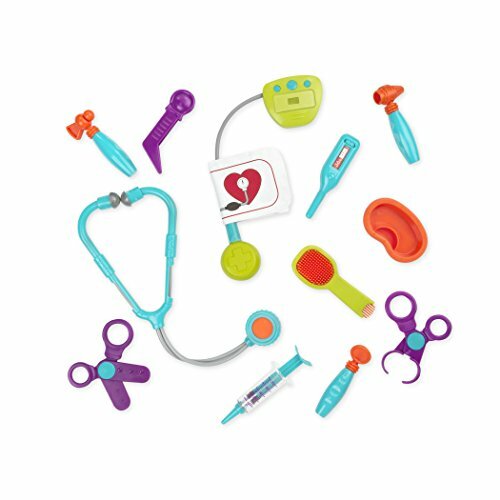 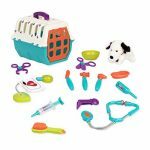 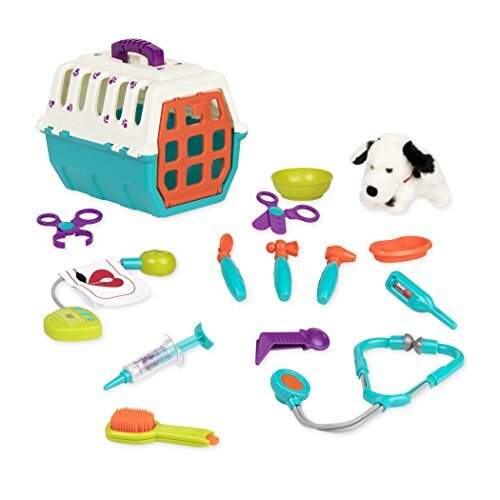 The set includes 13 tools meant for taking care of your child’s new spotted friend. 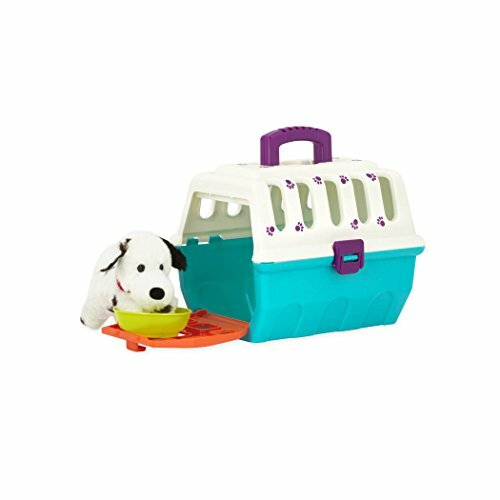 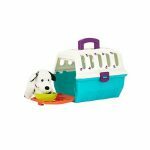 It also includes a “pet carrier” which doubles as storage for all of the tools. 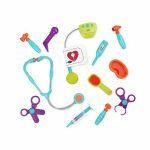 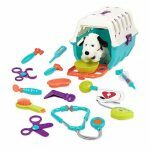 Everything needed for hours of make-believe and creative play is included!